HEY, BOOMERS! 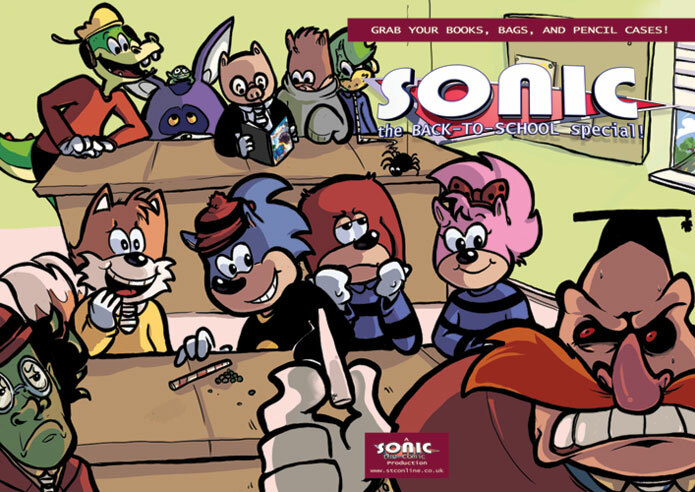 WELCOME TO SONIC THE COMIC! JUST CLICK ON THE COVER TO ENJOY OUR BACK TO SCHOOL SPECIAL!